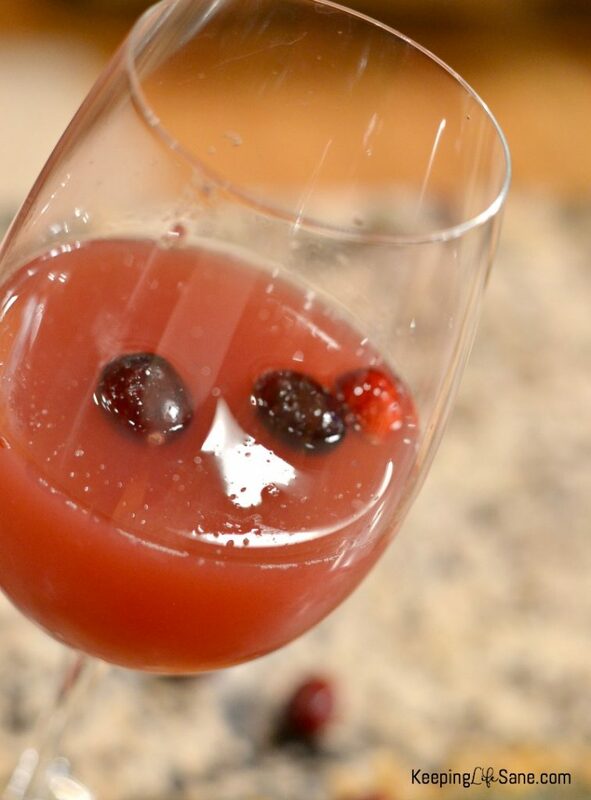 If you’re looking for a new drink this holiday season, then you’ve found it. 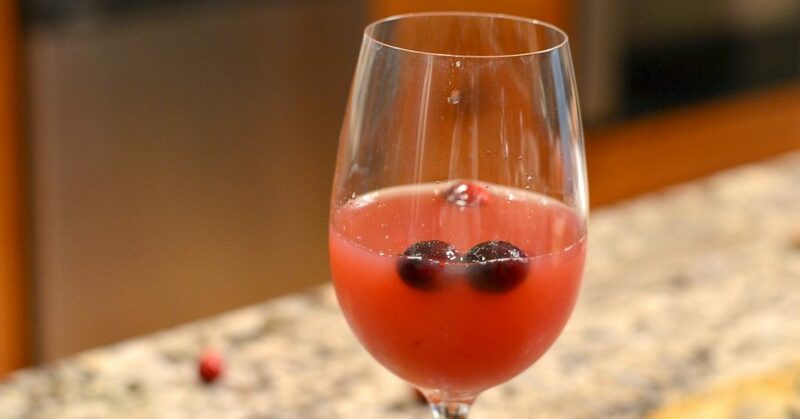 This cranberry sangria is the BEST!! I love that this can be made before the guests arrive. 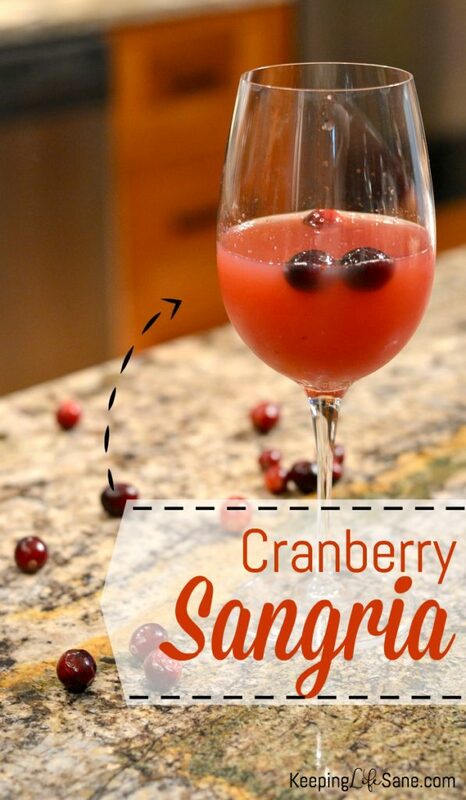 You can visit with your friends and family while sipping on this delicious drink! Add cranberries, water and sugar to a pot and bring to a boil. Reduce and simmer for 5 minutes. 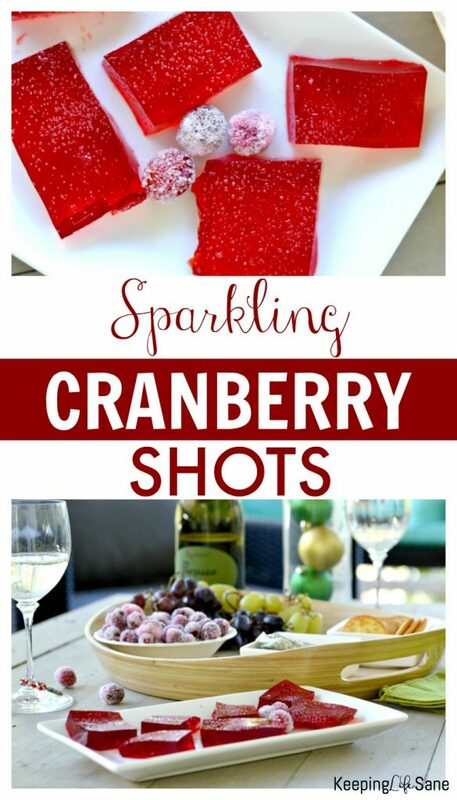 Your cranberries will burst open. Strain the liquid into a pitcher and throw away the solids. Add wine and orange juice. Store in refrigerator. Ready to serve when cool. You may also like this too!